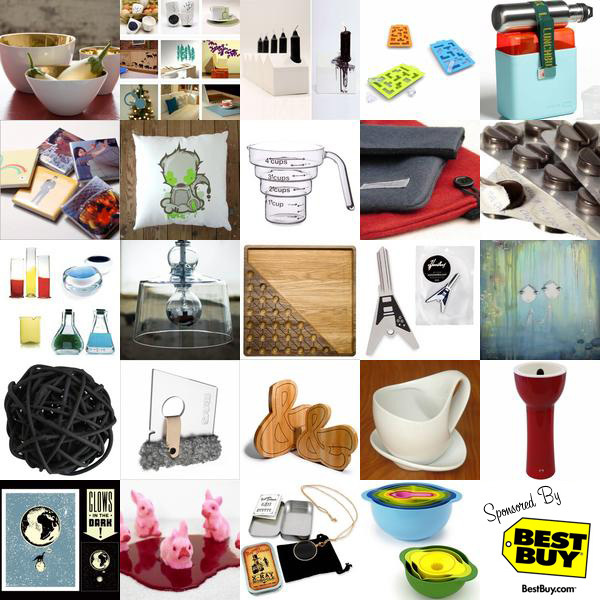 Here’s a NOTCOT.org roundup ~ that is only really holidayish in that it leans buyable! 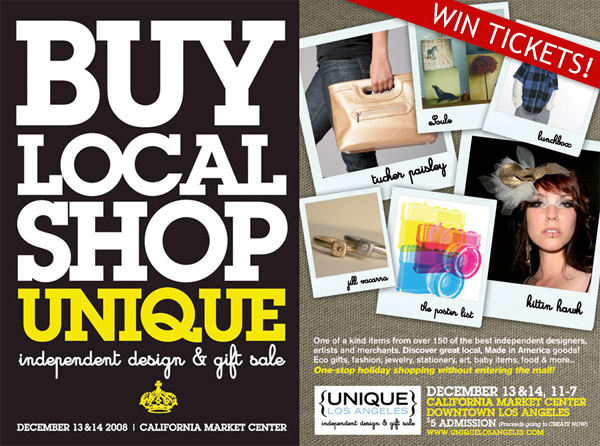 So browse and check out the stocking stuffers, unexpected gifts, and some new ideas of places to shop! Click the images to find out more! 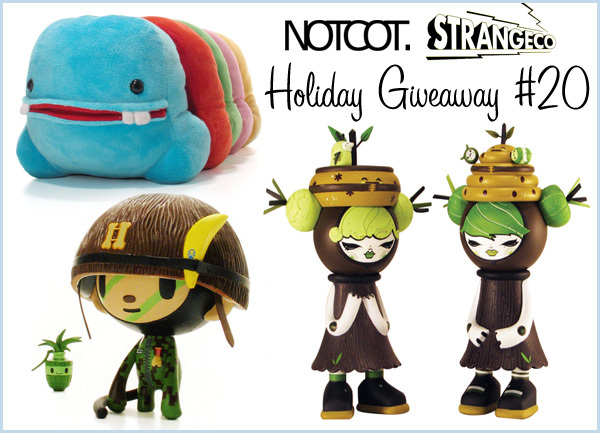 NOTCOT Giveaway 20: StrangeCo Toys! 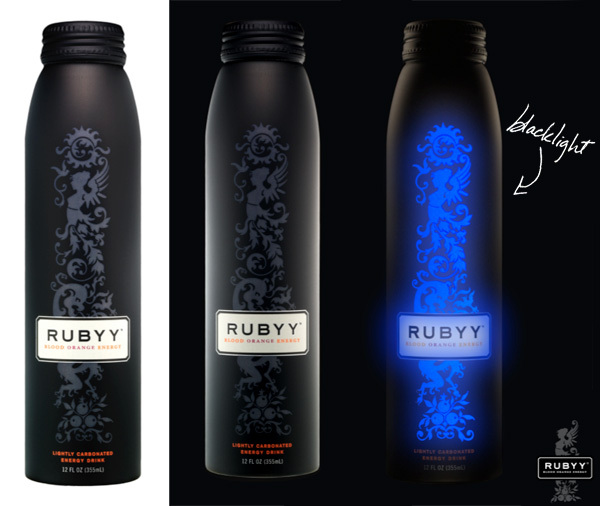 So i’m loving the bottle, the liquid is delicious… and we haven’t even begun to explore the mixology options! You can pretty much mix Rubyy in with rum, vodka, tequila ~ from your variations of cosmos to tequila sunrises, you know the type… but to get a little more unique, i’ve attached some of their new Holiday recipes as well! 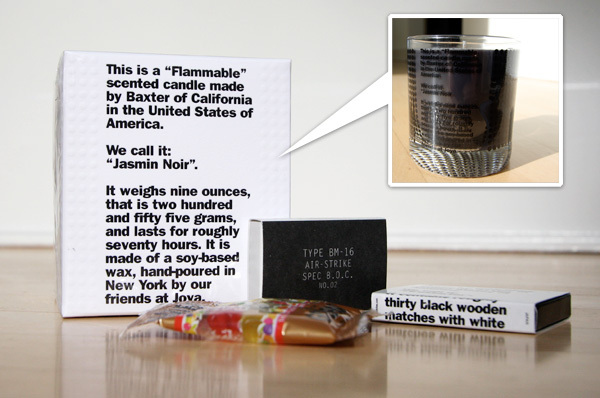 So see all the packaging pics, recipes and more on the next page! 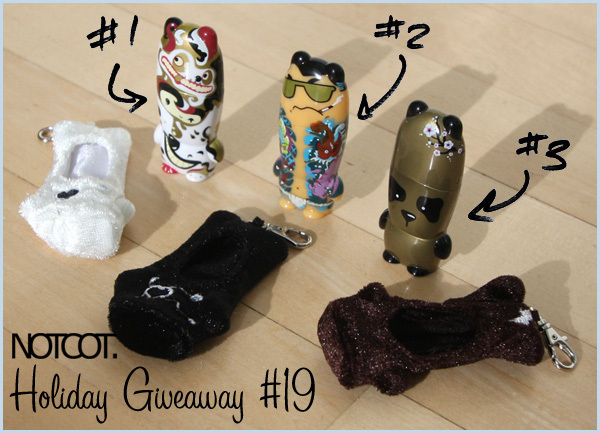 NOTCOT Giveaway 19: 3 VDC Mimobots! TO WIN: Leave a comment ~ Pick #1, 2, or 3 (one only!) and tell us your favorite cartoon character! ENTER BY 12/8. WINNERS: Justin in Texas, Thomas in Virginia, + Jackson in Massachusetts! More Mimobots!!! For Giveaway #19, i considered sending this adorable trio to one home, but they are so awesome, and your comments have been so incredible, i’m splitting these guys up to three commenters! Soooooo, you’re going to have to choose which you love best and tell us what your favorite cartoon character is to win one of these guys ~ each is 2 GB! …and come with a Protohoodie to keep them warm and safe from scratches… and part of the new VDC (Vimobot Design Contest) Series… #1 is Holybot by the fickilians, #2 is Yakuza by eetteekers, and #3 is Golden Panda by ShanDurRah! So see more pictures on the next page, as well as some sneak peeks at the other digital goodies stored within! Ready for more shopping ideas? Well Best Buy is sponsoring our roundups for the next few weeks ~ you know the drill, our picks, they’re just supporting us to make it happen! 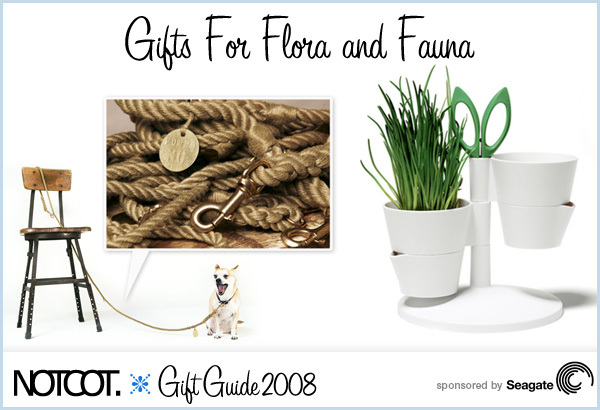 So here’s a roundup of potential gifts we’d love to give or receive as found over at NotCouture! Click the images to find out more! TO WIN: Leave a comment ~ Tell us about your favorite shiny object! ENTER BY 12/7. WINNER: Peter in Salisbury, NC! The packaging, is, as always, AMAZING. So fun to unbox, and the cases are just gorgeous. I’ve been drawn in further and further by the whole metallics trend the last few seasons, and it doesn’t seem to be going away any time soon. I’m sure you’ve seen them on their site, but in person, the colors are better than i expected. Metallic finishes can be tough to photograph, so many times you end up finding them so different in person, but there are that perfect slightly matte just metallic enough without causing car accidents with the reflection, and easy to grip… and they look GORGEOUS on the iPhone ~ i stole dan’s iPhone and kept switching cases and comparing them with nail polishes and outfits… Hardest part is really picking between the colors… so luckily Incase has made up a boxed set of four for one lucky winner: Silver, Gun Metal, Gold, and Copper. I tried to pick a favorite, but i just can’t. So, to the winner, if you feel generous you can share with your friends, but i wouldn’t blame you if you hoard them all for yourself and switch them with each mood/outfit/nail polish color… I even compared them to the Chanel Gold Fiction and Kaleidescope colors… see a full unboxing on the next page! UPDATE: Baxter of California is offering NOTCOT readers a 20% discount on all products using the code NOTCOT in the Coupon Code Section ~ good for 48 hours only ~ ends Sunday Dec 6th, midnight PST. 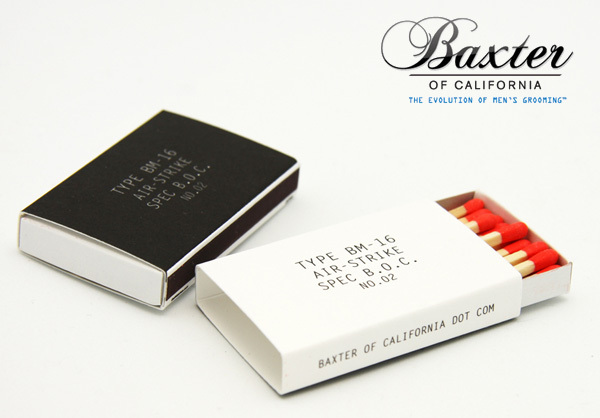 Oh, Baxter of California, always with the fun silly surprises… because of you, i just ate mini gummi bears for breakfast! and you brought me back to when i was a tiny tot and my mom used to give me those mini haribo gold-bear packs! This guide is partially for pets, partially for green thumbs, partially for nature enthusiasts, and really just a scramble of nature inspired/related amusement floating around my lists! Click the products to browse the next page as usual! 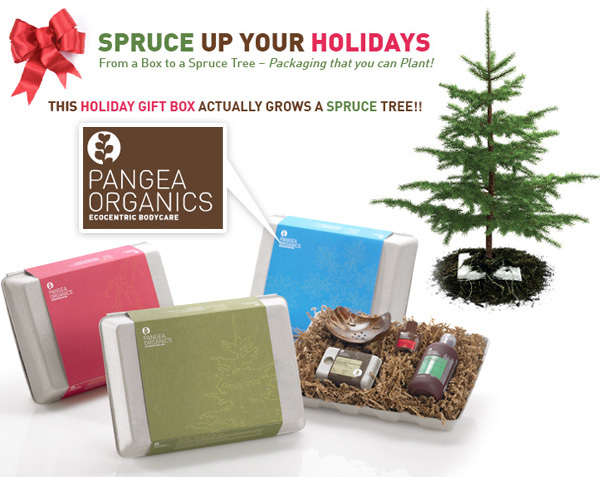 Pangea Organics = Spruce Tree + 50% off! TO WIN: Leave a comment here ~ telling me one must see spot in your city/town/etc that most people don’t know about! ENTER BY 12/06. WINNER: Lauren Michele in Minneapolis, MN! 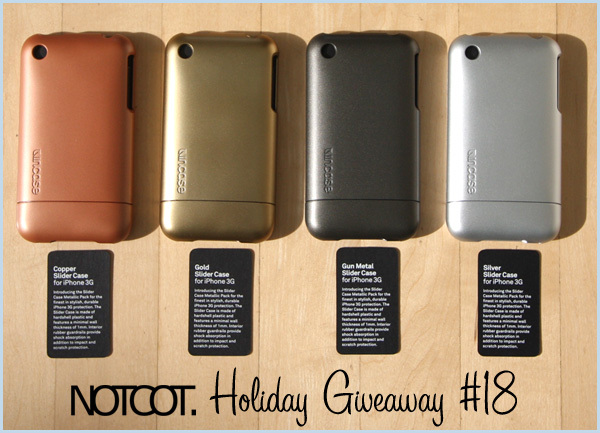 Ok, here’s NOTCOT Holiday Giveaway #17! The 3rd of 5 coming from our awesome sponsor, Seagate! 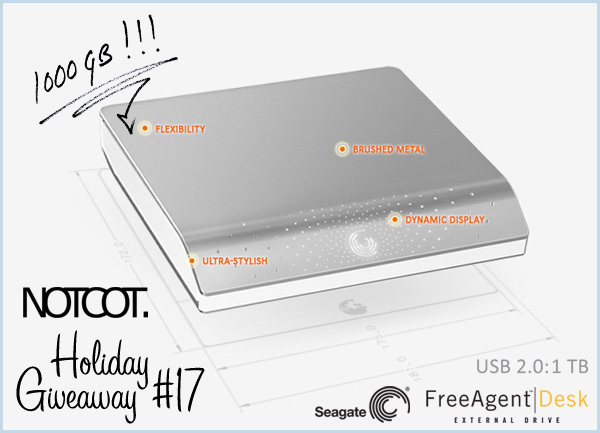 Now, i know you already told me what you’d do with 320 GB and about your macs… now here’s the Seagate FreeAgent Desk - 1T (yes 1000 massive gigabytes) to fill… connects up via USB 2.0, and has more mesmerizing pin hole lighting patterns on the front… So to win it - how about commenting me one must see spot in your city/town/etc that most people don’t know about? 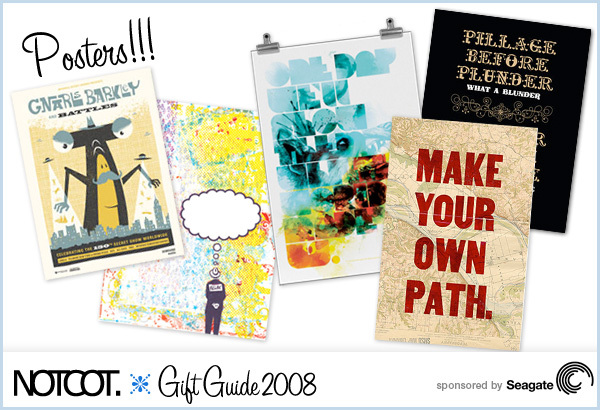 Gift Guide: Posters worth Gifting! Today is all about posters!!! So here’s a gift guide of posters i’m loving, so click to browse them, since in most cases there are far more awesome ones where they came from! Enjoy! 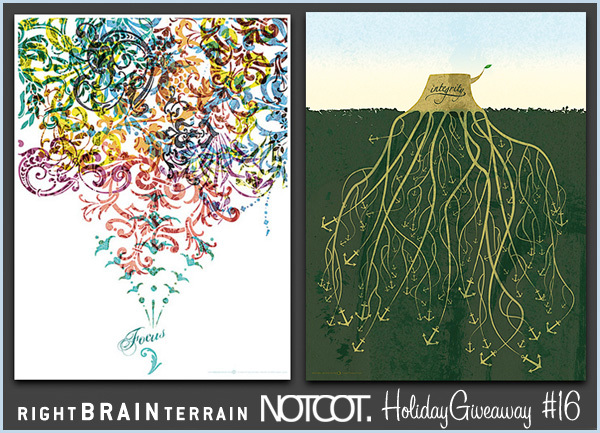 TO WIN: Leave a comment ~ Tell us about your favorite poster (ever! not favorite of these)! ENTER BY 12/5. WINNERS: Jeremy in Charlottesville, VA + Jessica in Hillsborough, NJ + Miranda in Martville, NY + John in Miami, FL + Michael in Portland, OR! 5 Pairs of Focus and Integrity posters! So yes ~ 5 winners on this one! See more of my favorite posters from their collection as well as info on how to care for your posters!